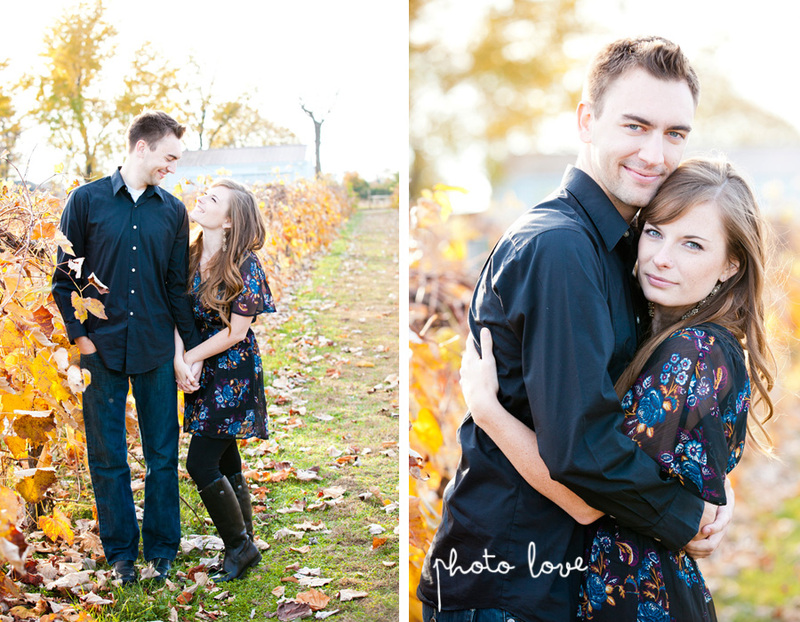 I love trading photography with other photographers. Meet Kelsey Tice. 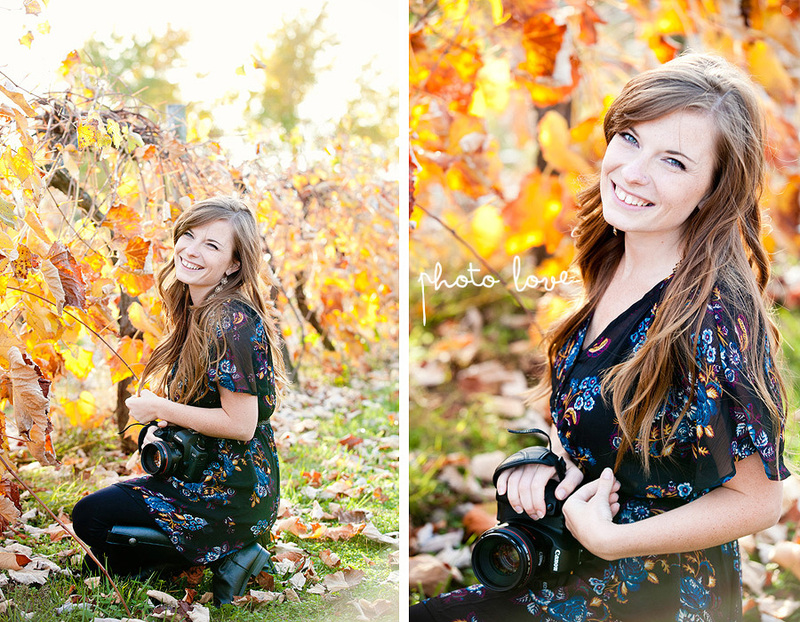 Not only is she a lovely lady, she is also a talented photographer. 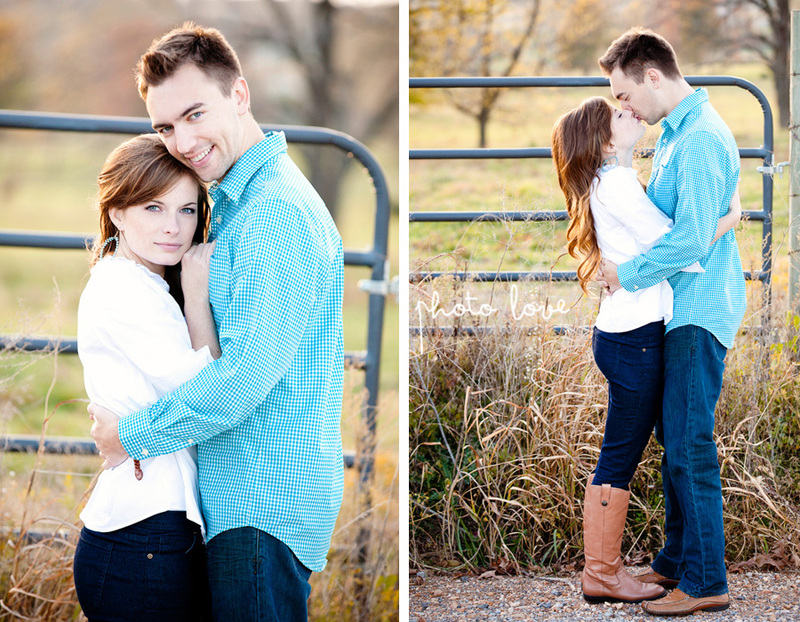 She was kind enough to make a trade with me for engagement photos with her fiancé Aaron. 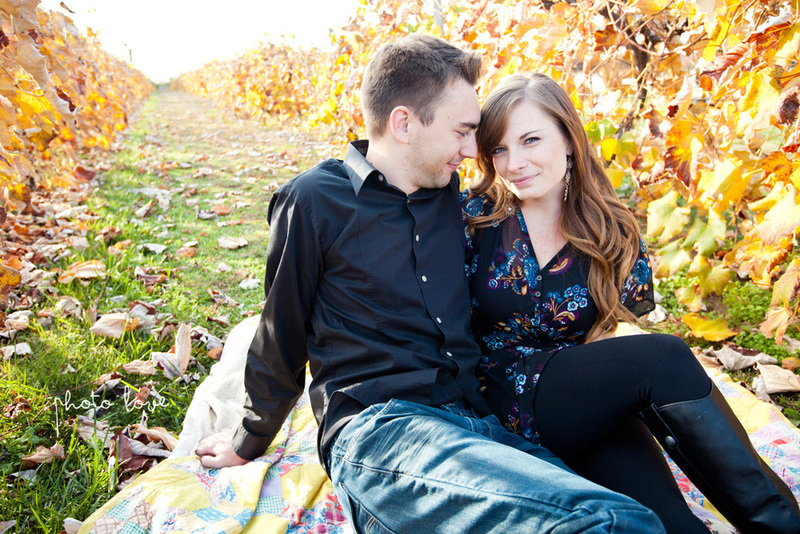 We hung out at this beautiful vineyard and loved the autumn colors!